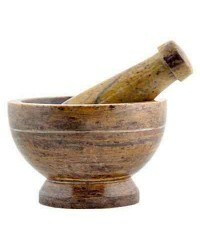 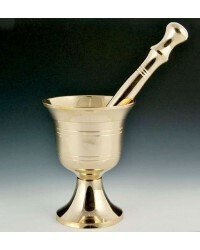 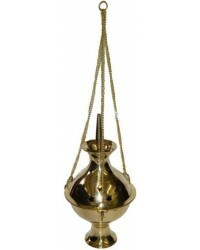 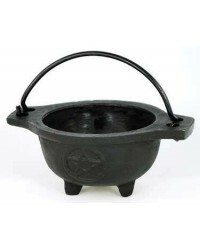 Shop our cauldrons for sale including food safe cast iron cooking pots, witches cauldrons, small cauldrons for candles or incense, offering bowls and more. 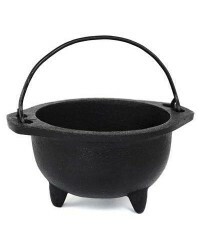 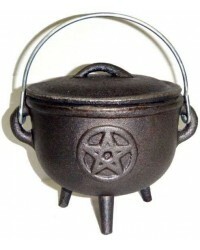 The cast iron cauldron is, of course, one of the oldest symbols of witchcraft, but it is also a very functional cooking pot for tailgating, BBQs, camping and so much more. 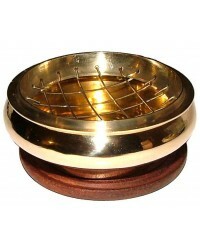 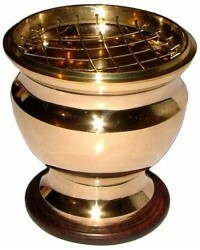 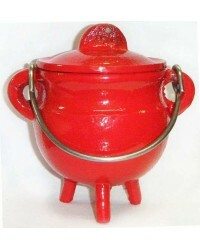 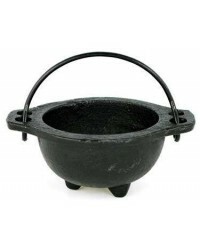 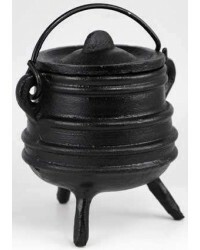 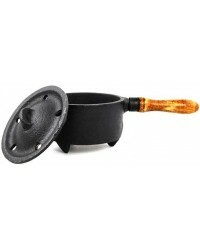 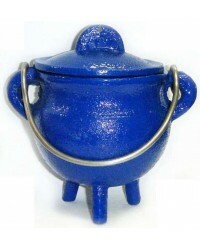 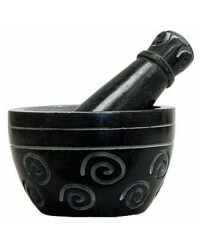 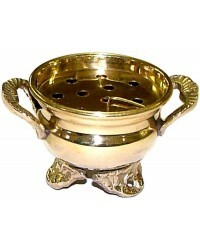 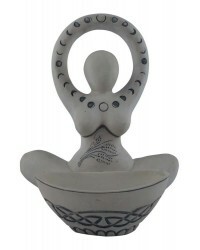 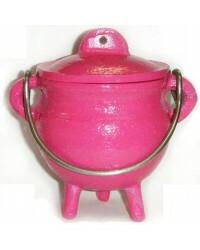 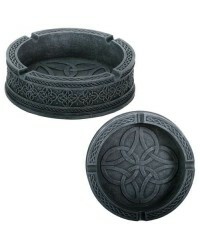 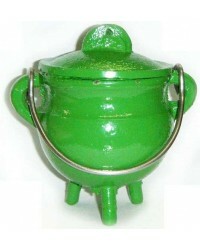 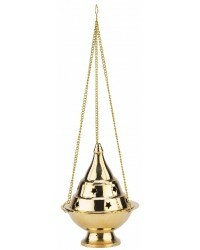 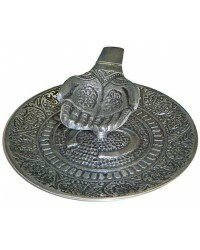 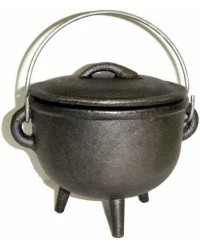 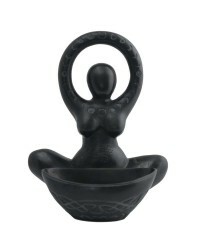 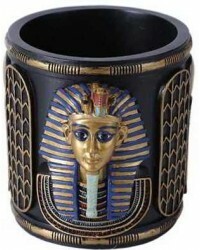 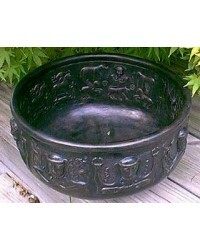 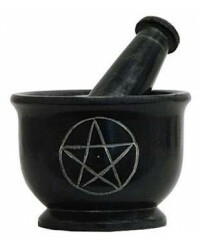 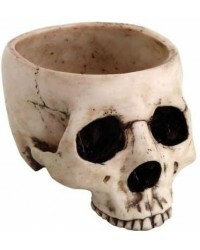 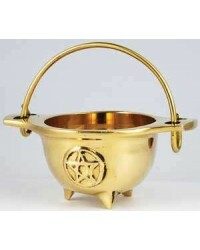 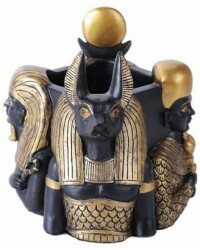 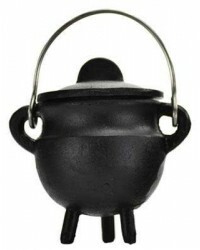 We offer food safe cast iron Potjie pots as well as smaller cast iron cauldrons perfect for your altar and rituals. 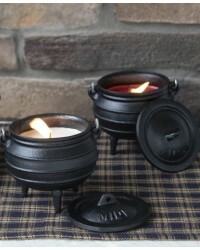 Cauldrons are wonderful for burning candles, incense, or spell paper (always sit on a heat proof surface for safety), brewing potions and teas and so much more. 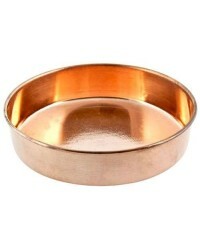 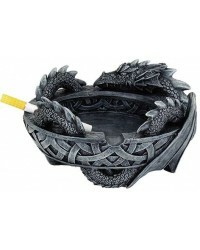 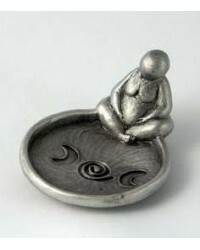 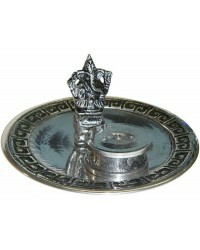 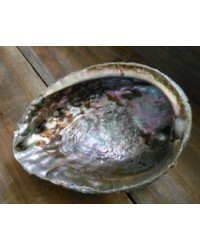 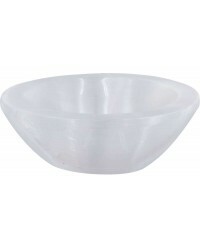 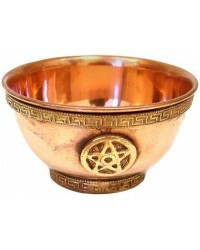 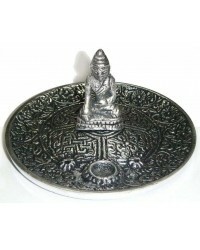 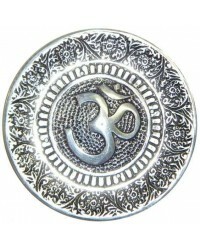 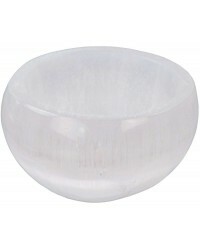 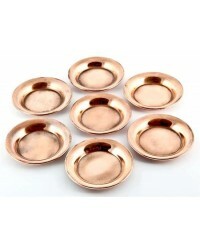 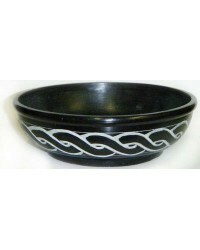 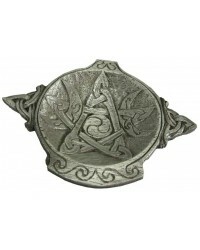 This section also includes a great selection of offering bowls for your altar in a variety of materials with and without lids.